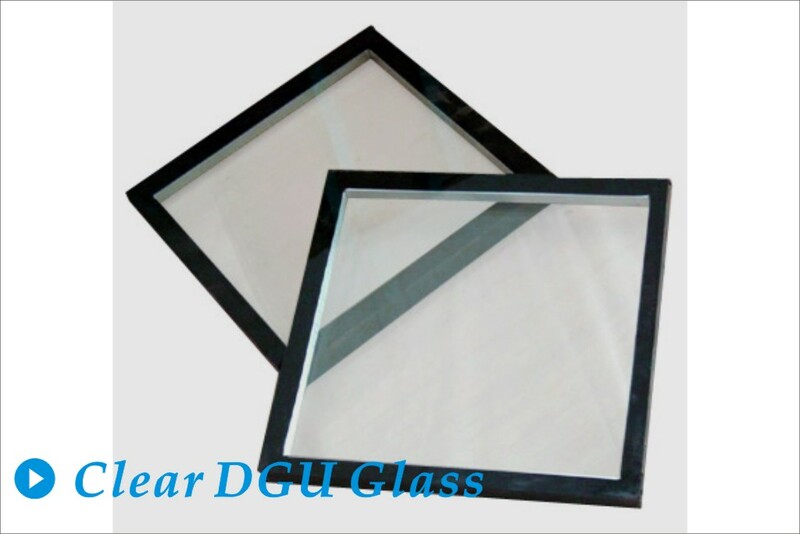 Double glazing glass also named insulated glass, it is a kind of hollow glass made of two or more pieces of glass panels separated by aluminum frame that filled with molecular sieve (drying agent). 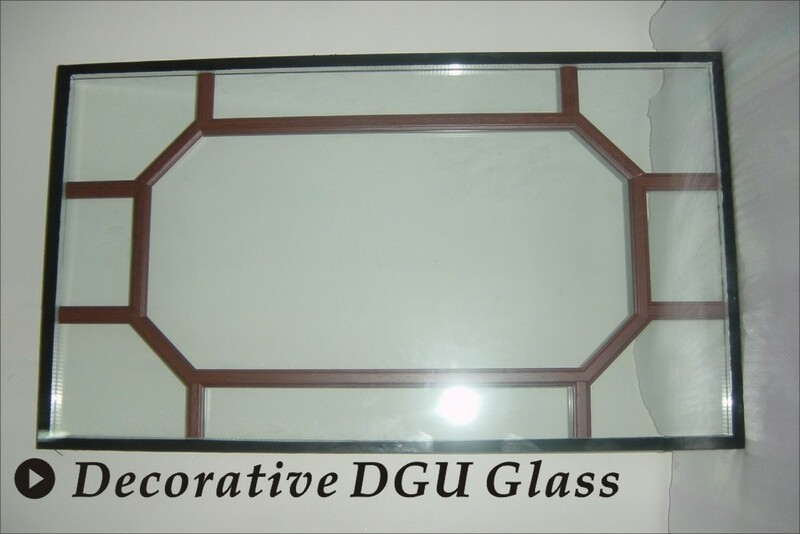 The frame is stuck and sealed by butyl glue on the glass surfaces and Thiokol or silica gel seals all outside edges. 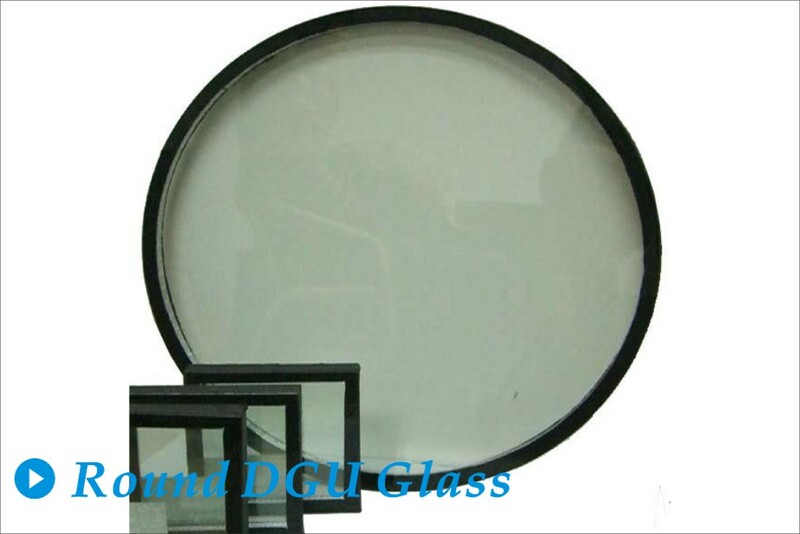 Also, we can put gas inside the glass cavity to strengthen its sound insulation property efficiently. 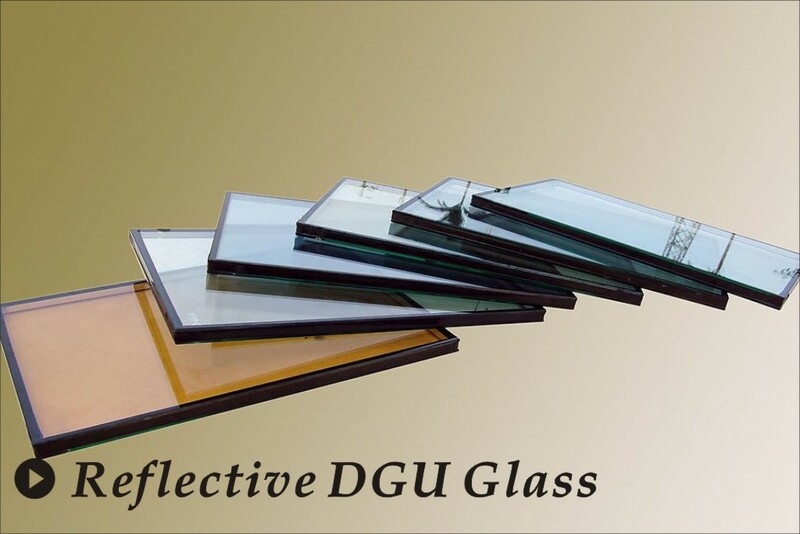 Double glazing glass has energy saving, ant dewing, sound insulating and safety… properties and thus was treated as a kind of energy-saving glass. -Various kinds’ structure (Low-E DGU, Patterned DGU…). -Tram stripe inside for decorative. 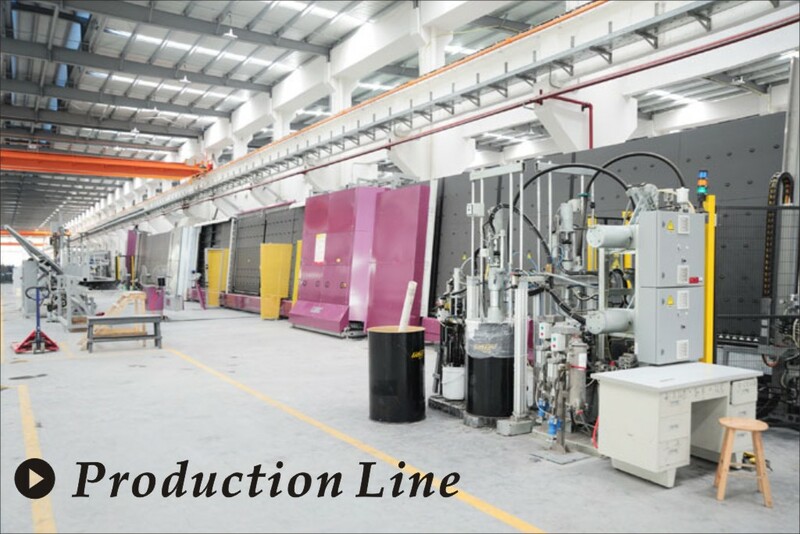 -150x200- 3000x6600mm, different sizes available. -Meet GB/T 11944-2002, JIS R3209-1998, EN1279 standards.